Practice Jewel is an all in one solution, designed specifically for healthcare professionals. Reduce the time you spend on repetitive, day to day tasks! We offer toll free telephone support to get you up and running and anytime you want help during your subscription. Book your free tour of the system with a product specialist now! Managing your calendar is easier than ever with convenient online booking and automatic e-mail and text message reminders. 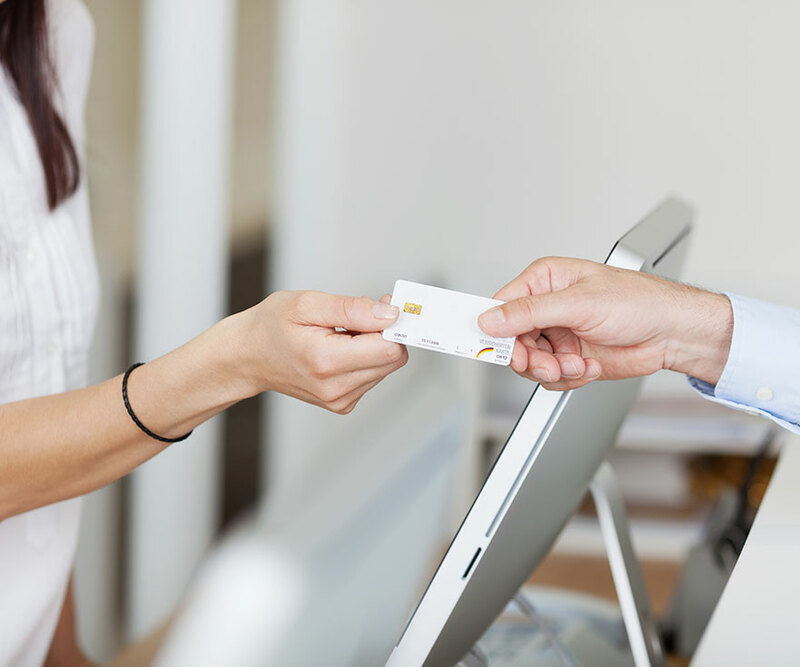 Our billing system is designed for healthcare professionals to be quick and efficient – receipts can be printed or e-mailed with the click of a button. In addition, 3rd party insurance billing is easier than ever – we are TELUS eClaims Enabled! SOAP Notes, consent forms, x-ray reports, referrals and more – all your patient records stored securely in one place and backed up daily. Our system is truly all in one. 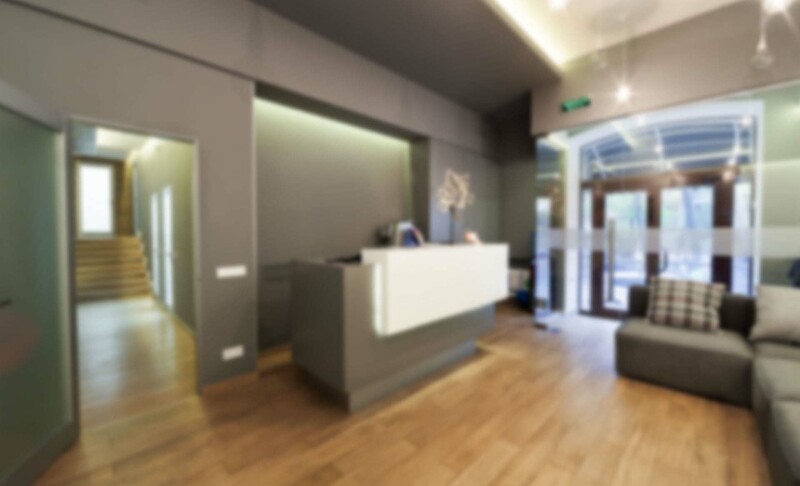 In addition to our comprehensive practice management tools, Practice Jewel includes an easy to use website to promote your practice online… in minutes. Looking to increase your revenue? Practice Jewel’s on-line gift certificates are a great way to bring in new business. In addition, our built-in communication tools help you reach with your entire client base quickly and easily. E-mail support is great, but sometimes it just helps to talk to a real person. We offer a free, one-on-one orientation session to help get you started with the software, plus ongoing phone and e-mail support. Still have questions? Contact us at 1-888-373-6996 or visit our pricing page. 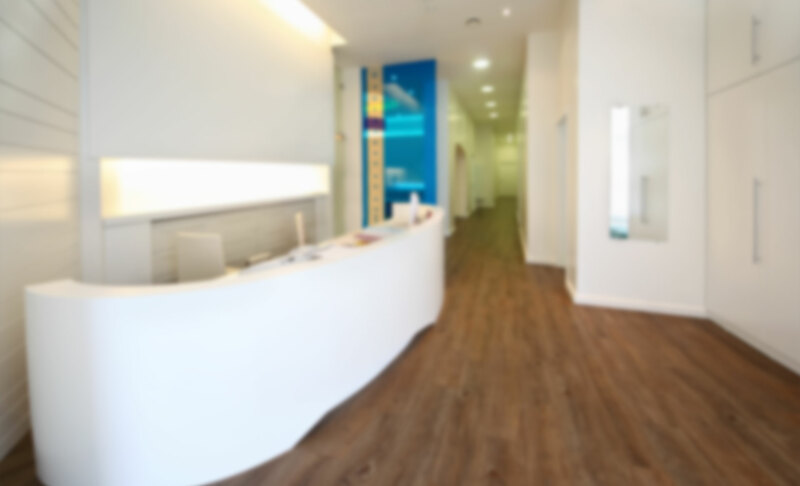 Second Avenue Family Chiropractic Centre is a multidisciplinary clinic that has been using Practice Jewel for several years. Our staff are continually impressed with the ease of administrative tasks including managing patient appointments and billing. The convenience of online booking is utilized by many of our patients. Support service has been great with the mindZplay team. Bottom line, we are very impressed with mindZplay. I have been a loyal customer of mindZplay Solutions for over 4 years, and continue to be impressed by the exceptional level of customer service that they provide. Not only does mindZplay deliver with their practice management software, they have provided my company with fantastic customer service, always willing to address any questions and concerns I may have in a timely fashion. The staff at mindZplay ensure that I continue to be a satisfied customer, and make it a priority to ensure my individual needs are met in order for my business to run smoothly and efficiently. I would highly recommend mindZplay Solutions for any business owner- be it an sole proprietor or a large therapy clinic. Very impressed with your professionalism and responsiveness towards your clients. Your company is one of the best managed and run companies I have ever dealt with. And trust me, this is saying a lot, considering that I was a sales executive and consultant for 20 years, working with top 100 Canadian companies. I have been using this software for several years now it is very easy to use. Scheduling appointments online is a very efficient function – our patients always tell me how they love the convenience of booking online. 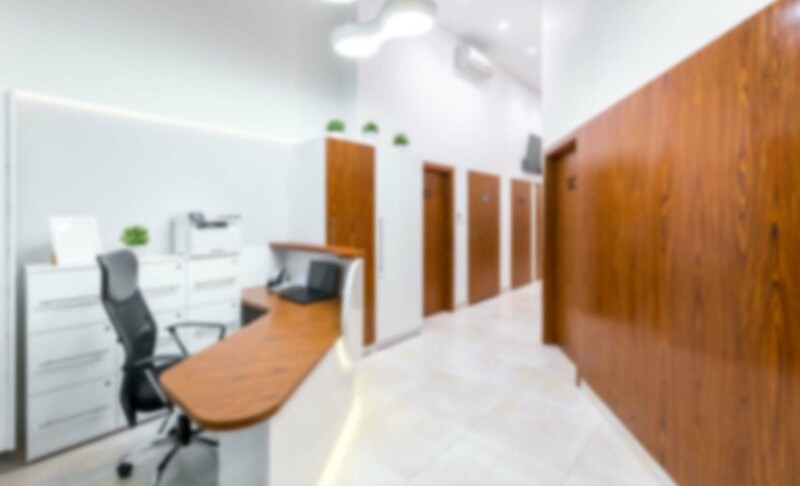 Scheduling appointments ourselves, in the clinic, is very quick and efficient – even when booking the same patient with more than one practitioner! End of day reporting is also very easy to define and use – lets you setup any reports that you require as well as adjust those reports if need be. The staff at mindZplay are the most helpful people I have ever worked with. They not only talk directly to you, they make sure they understand what you need and ALWAYS check back to make sure all is well. I would recommend this software to any clinic. I have been a subscriber since 2008. The software is super user-friendly, and allows me to keep track of my patient records and contacts. I have a multi-therapist clinic and as a result of the software I don't even need to staff a receptionist. We just do all our bookings online! I think I'm most impressed with the client care provided by Mindzplay Solutions. It's exceptional! They respond in a timely manner, coach us through challenges we might have, and are open to suggestions about features that would better suit client needs. Fantastic! What a fantastic product! Within minutes I had a professional, beautifully designed website for my business. My clients seem really impressed that they can book their own appointments online and everyone appreciates the automatic email appointment reminders! I feel that this technology truly lends to the professionalism of the massage therapy profession. Click below to start your 14-day free trial or book a live one on one tour with a clientcare specialist.